We have a happy and motivated team at Townhouse Dental Practice, sharing a common goal of achieving the highest standard of care for all our patients. Our dedicated team includes receptionists, nurses, dentists and hygienists. Our team are always here for help or advice on any aspect of your dental experience. 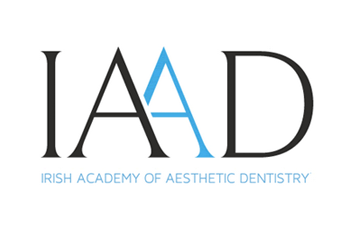 Matthew is a member of the British Dental Association and the Irish Academy of Aesthetic Dentistry, and is committed to lifelong learning, having enjoyed two comprehensive year-long postgraduate Advanced Restorative & Aesthetic Dentistry courses. He is a Gold Status practitioner of the Six Month Smiles short-term orthodontic system and has completed the Wired! Core of Knowledge in orthodontics. 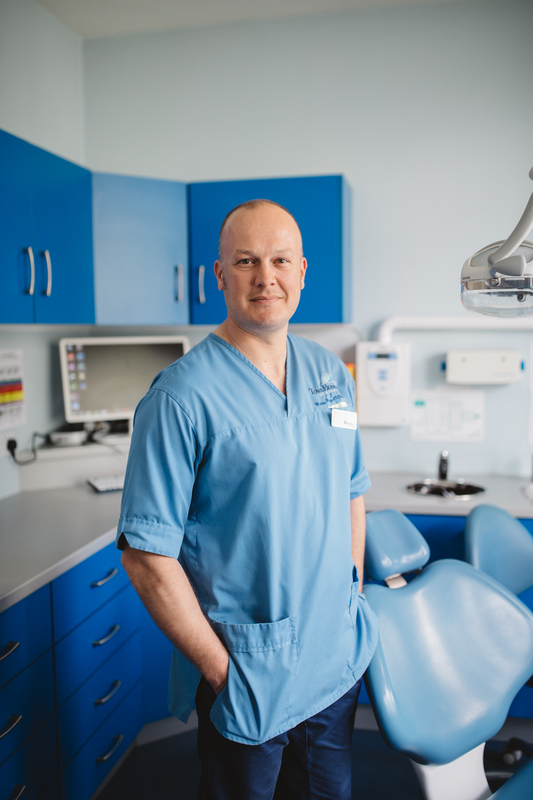 He combines his general practice duties with a part-time role as Clinical Audit facilitator for dentists in the Northern Board area and in 2013 was appointed an Assessor on the Foundation Training Scheme for newly-qualified dentists. 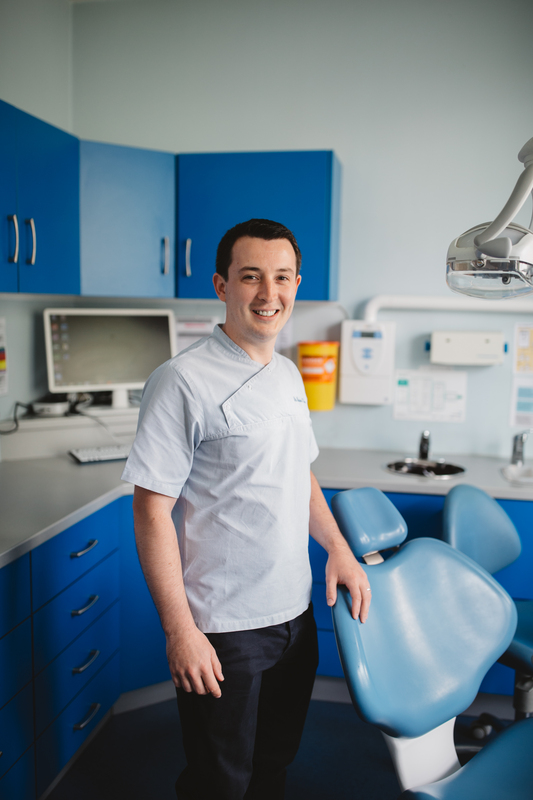 Brian joined the team in 2013, and quickly established a reputation as a caring and skilful dentist. 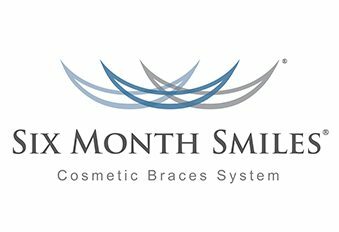 He enjoys all aspects of family dental care and is an accredited practitioner of the Six Month Smiles short-term orthodontic system. When he is not at work, Brian enjoys running marathons and trying to persuade his wife to let him have a dog! 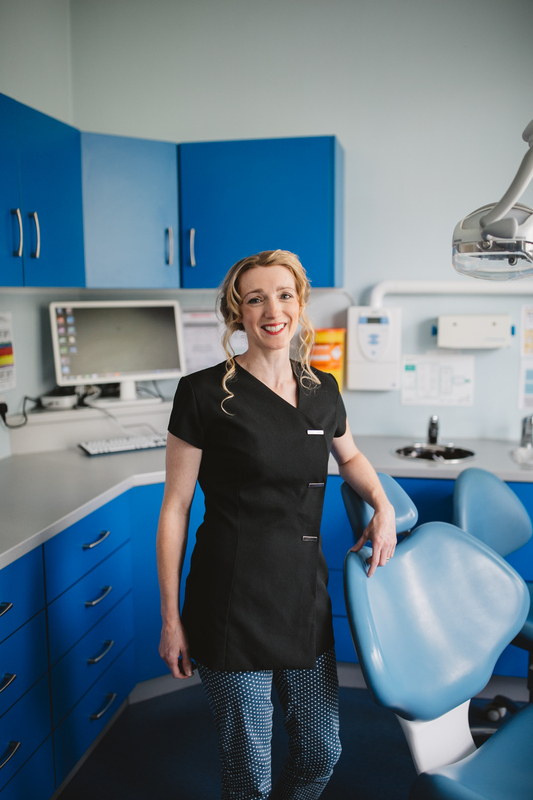 Following a 7-year career as a dental nurse, Tracey chose to retrain as a Dental Hygienist, graduating in June 2008 from the School of Dental Hygiene, QUB. Tracey has since continued her studies to develop skills in inhalational sedation, whitening and laser treatment. Shauna qualified as a Dental Hygienist in 2006, having previously worked locally as a dental nurse. Her main role within the practice is to provide preventive dental care through periodontal treatment. 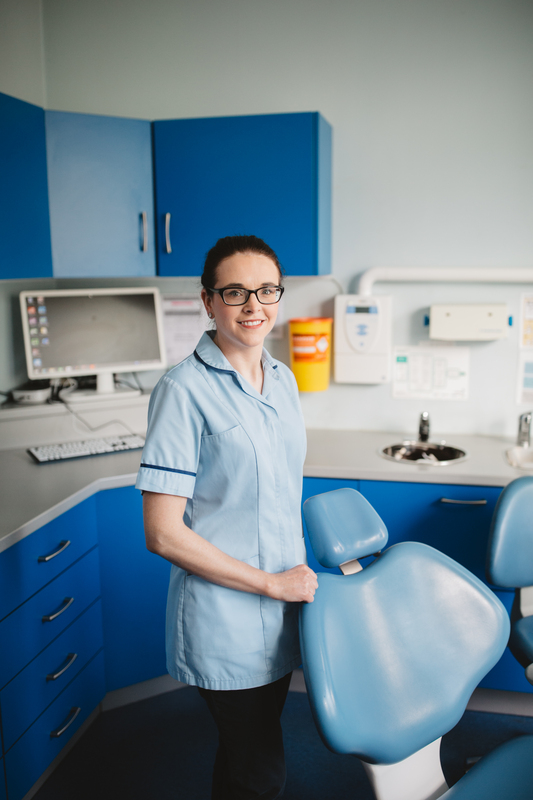 An enthusiastic and welcoming member of the team, Shauna enjoys educating patients on improving and maintaining good oral hygiene. Eileen, Jenny and Rebekka. 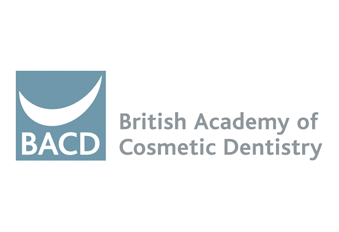 All of our dental nurses are fully qualified and registered with the General Dental Council. All take part in both external and in-house Continuing Professional Development, surpassing their requirements. Carolyn has been part of our team since doors opened in 1999. Originally a dental nurse within the practice, Carolyn proved indispensable as a receptionist and now manages and organises the office and reception. Paula joined the team in 2006 and is now our Denplan Champion – what she doesn’t know about the benefits of Denplan membership isn’t worth knowing!